In Ship the Sheep your alien friends need your help to kidnap the sheep, and to help them you need to transport the sheep to the transdimensional gateway where they will take them to their homeland. Be careful not to hit the sheep on your flying saucer as you will have to start the game from scratch. Good luck! 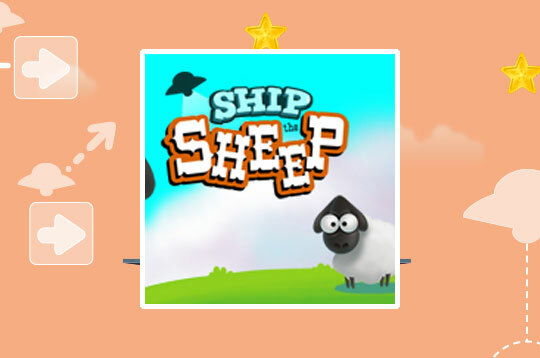 - Play Ship the Sheep Free and Enjoy!